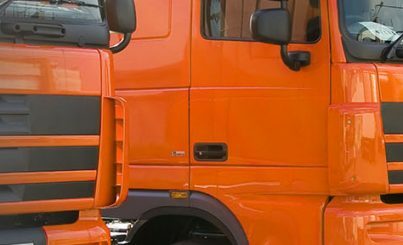 Fleet CCTV systems for Light Commercial and Heavy Goods vehicles. 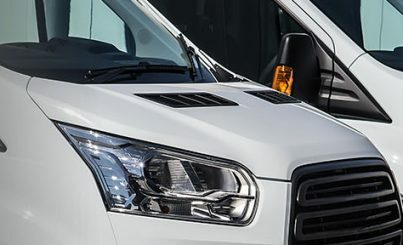 Our commercial Fleet CCTV systems provide 1080P HD video, live GPS fleet tracking and real-time live vehicle video. 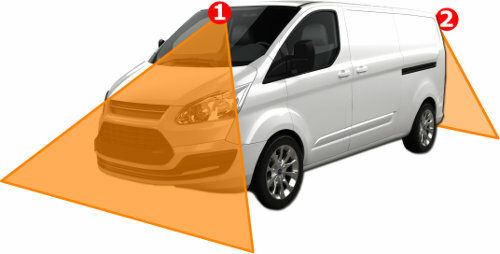 Multiple vehicle camera views are available to capture all blind spots. 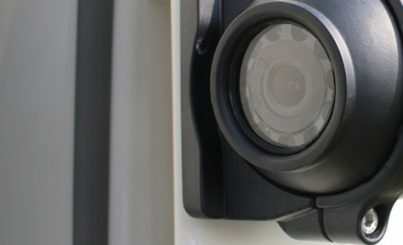 Exeros vehicle CCTV systems operate on both 12VDC and 24VDC circuits and can be installed into vans and light commercials as well as HGVs.